Looking for the best classical repertoire for the Christmas season? 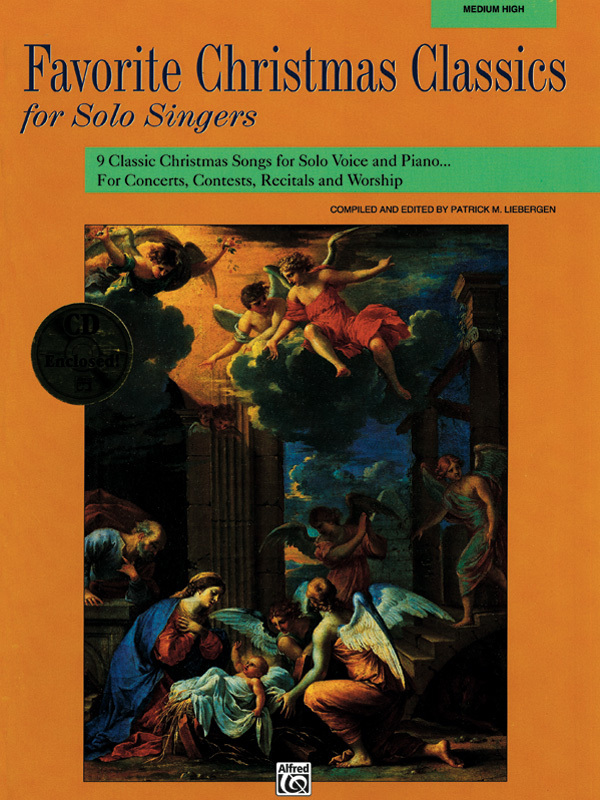 Favorite Christmas Classics for Solo Singers spans a wide range of eras and styles. Includes historical information, suggestions for performance, pronunciation guides and translations where applicable.